Book your table now to sell directly to your customers, book in some commissions and expose your new designs! 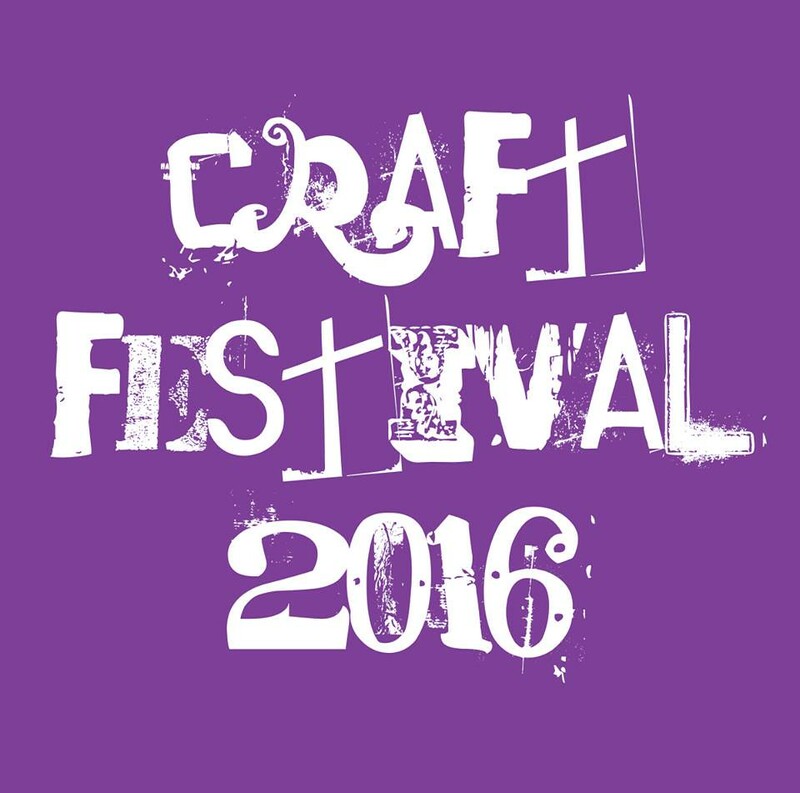 If we have availability for your products, you receive your Application form, it must be completed and returned by Thursday 12th May with Full Payment to secure your place at Craft Festival 2016. Please do not delay as this event gets booked up quickly, an email declining your place can be very disappointing. this is to assess your product and then will be used for your web page. We do not have direct competition within our events, all stands vetted for variety and quality. Each stand holder has their own webpage to advertise their products before, during and after the event. Shop spaces are limited; all stands will be positioned to complement each other by organisers. Demonstration space available, and/or advertise your shop/classes and book in new clients/students!